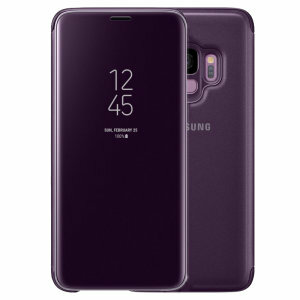 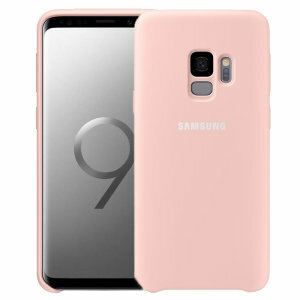 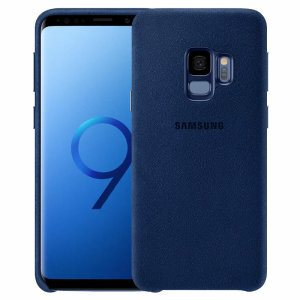 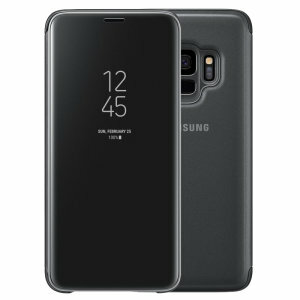 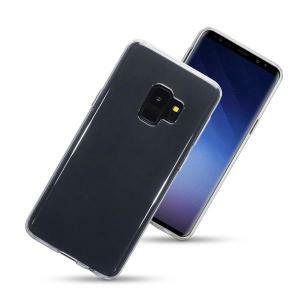 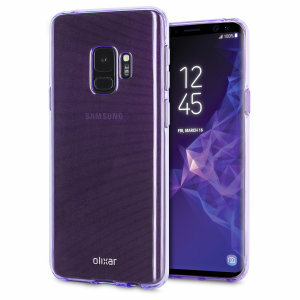 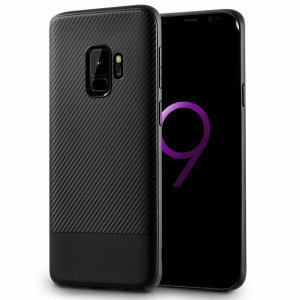 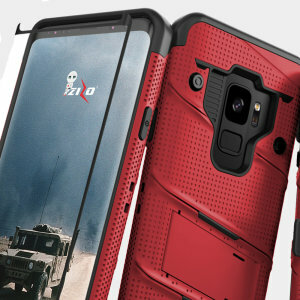 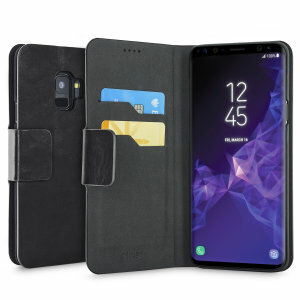 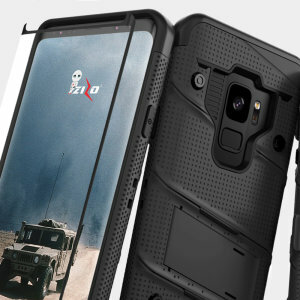 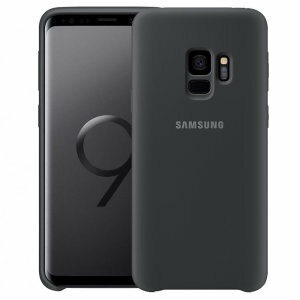 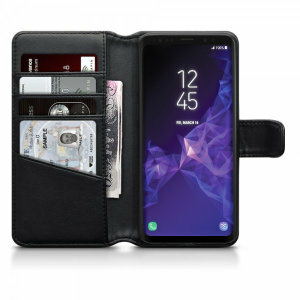 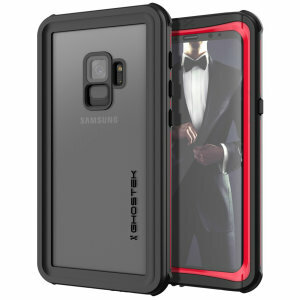 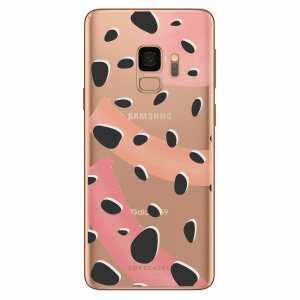 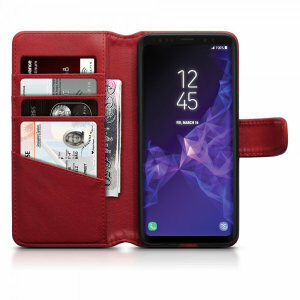 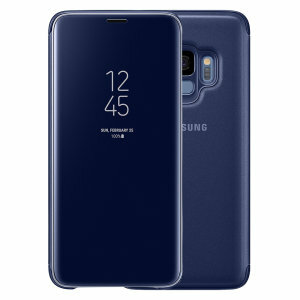 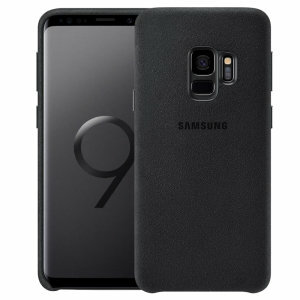 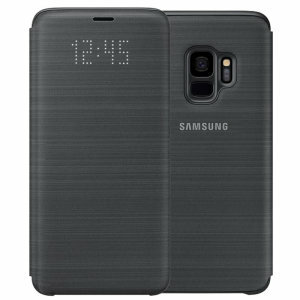 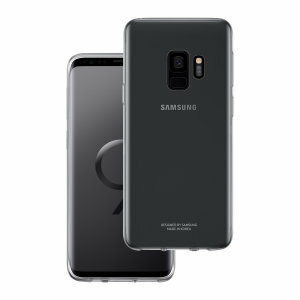 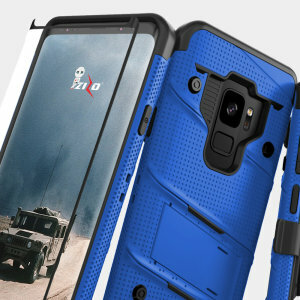 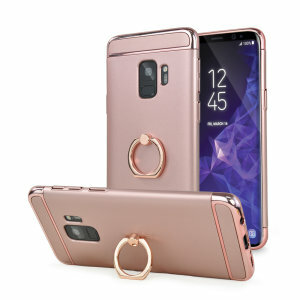 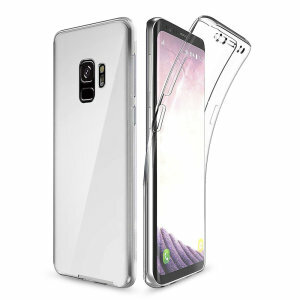 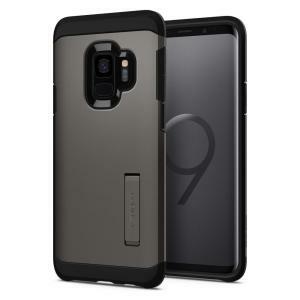 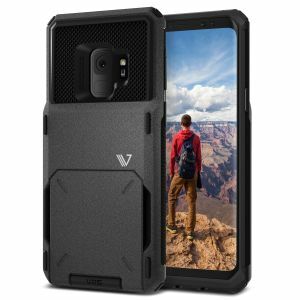 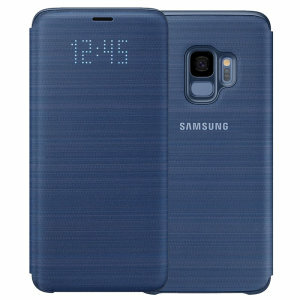 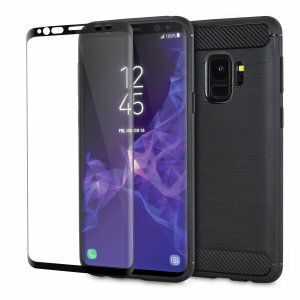 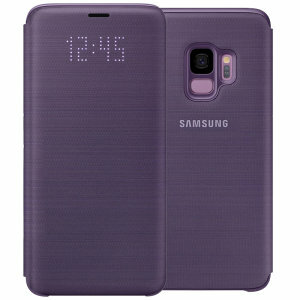 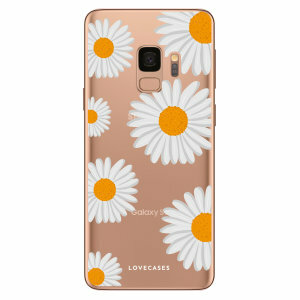 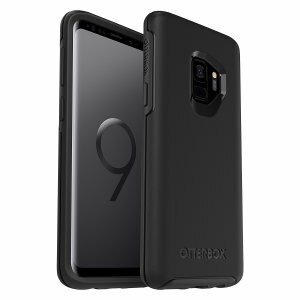 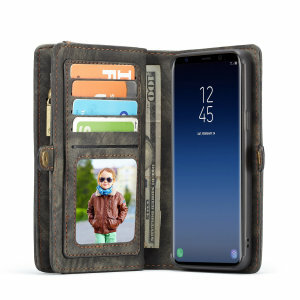 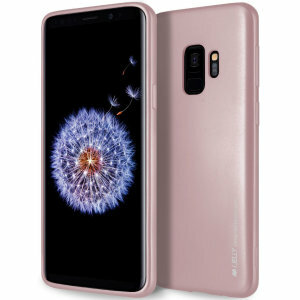 Samsung Galaxy S9 cases to suit every taste and style and protect your Galaxy S9. 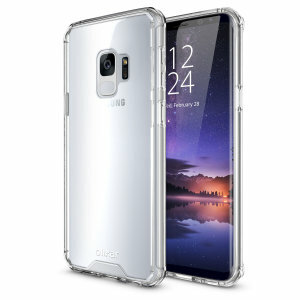 Shop for a Leather, Tough, Thin or Clear case from the New Zealand's No. 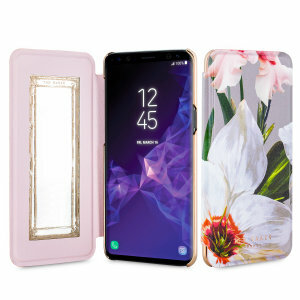 1 supplier of mobile accessories.